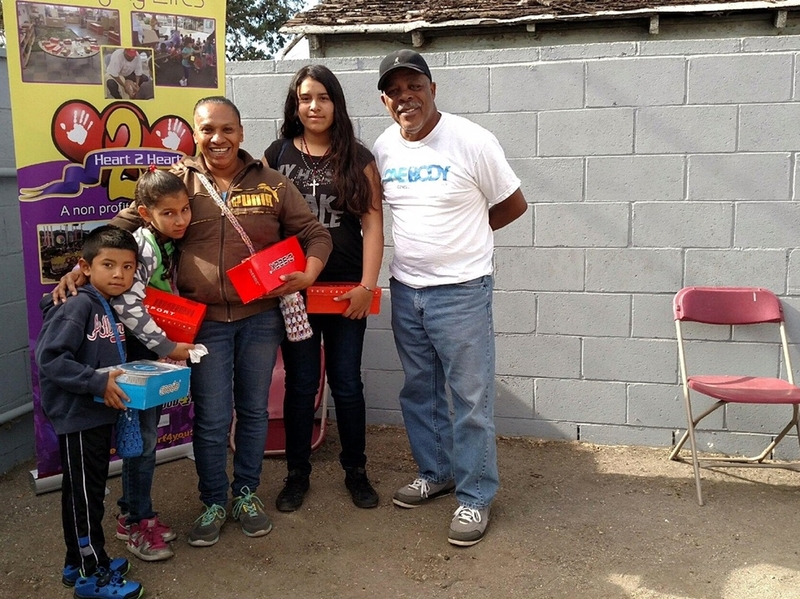 ﻿ Heart2heart & OneBody Shoe Giveaway in Los Angeles CA. 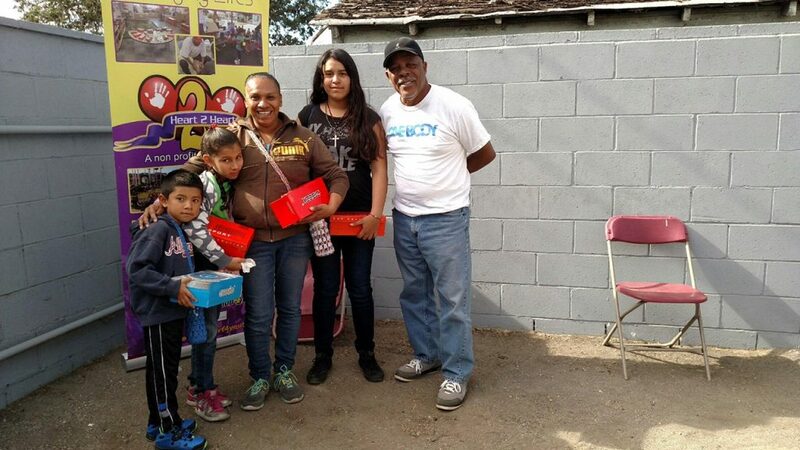 OneBody Shoe Giveaway in Los Angeles CA. 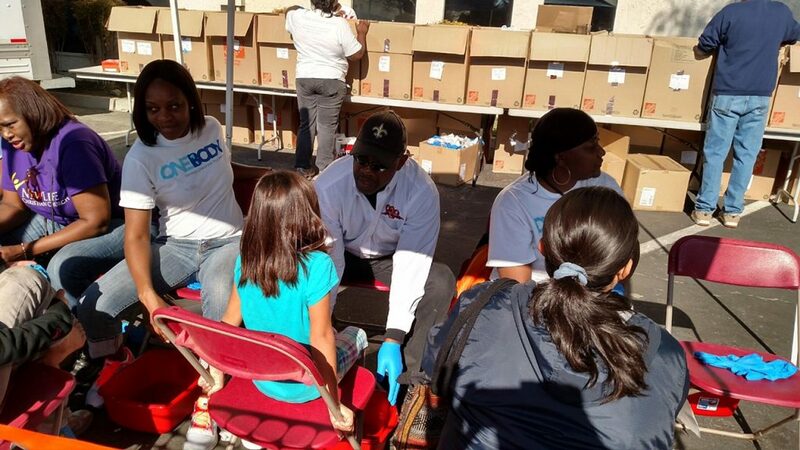 Heart2heart & OneBody Shoe Giveaway in Los Angeles CA. 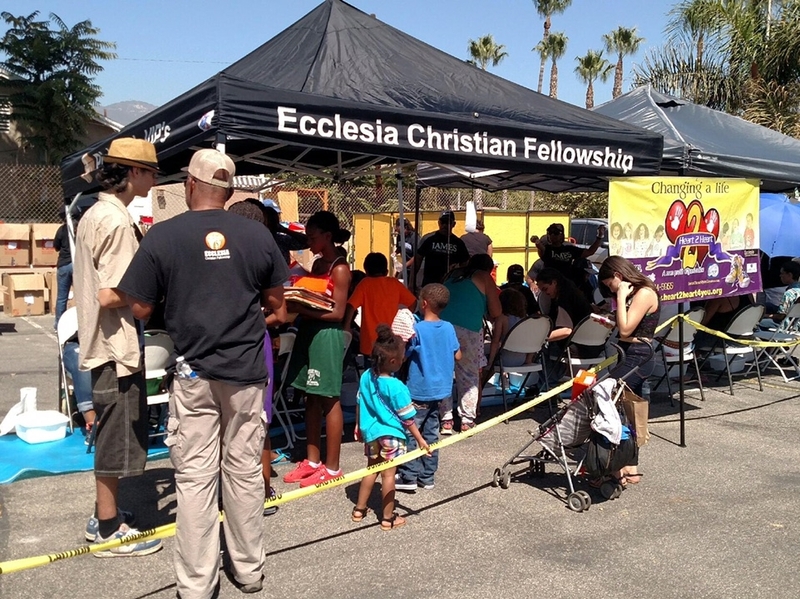 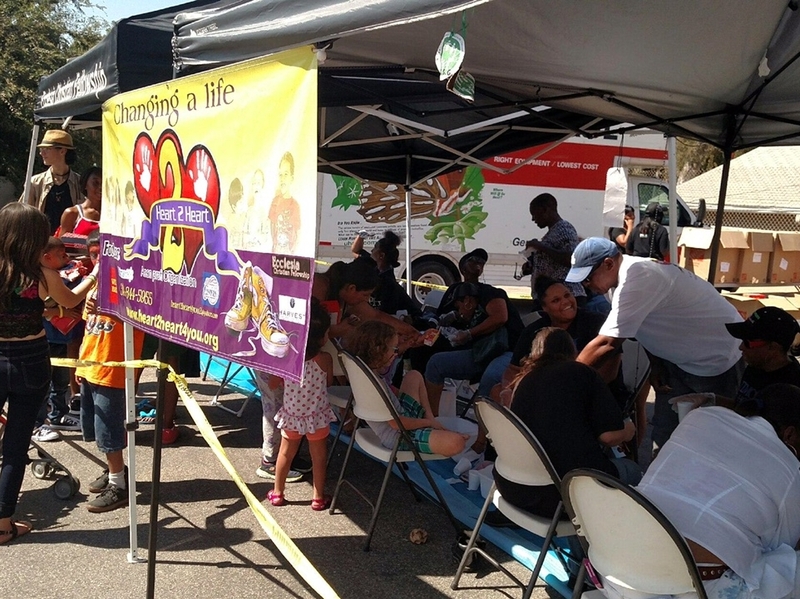 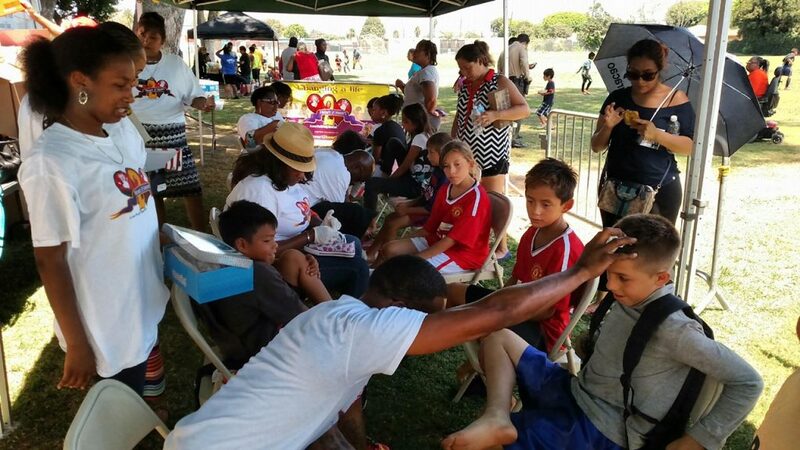 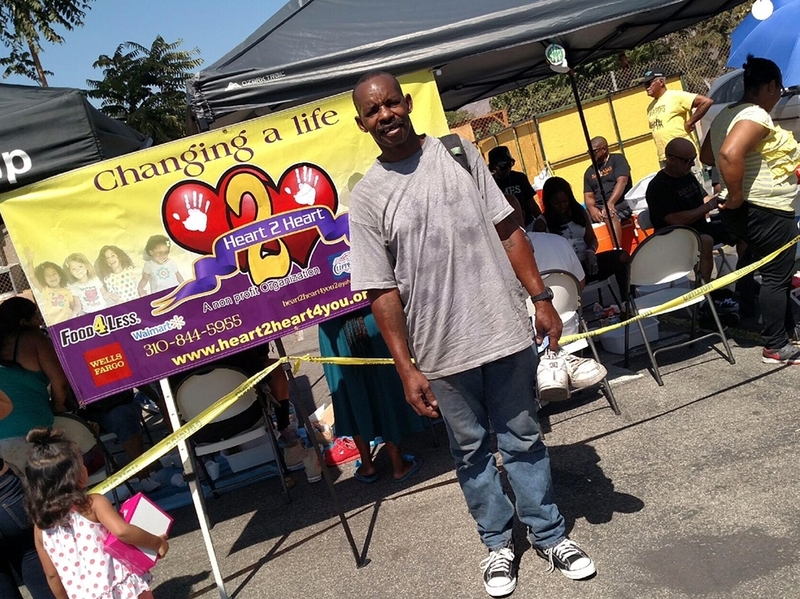 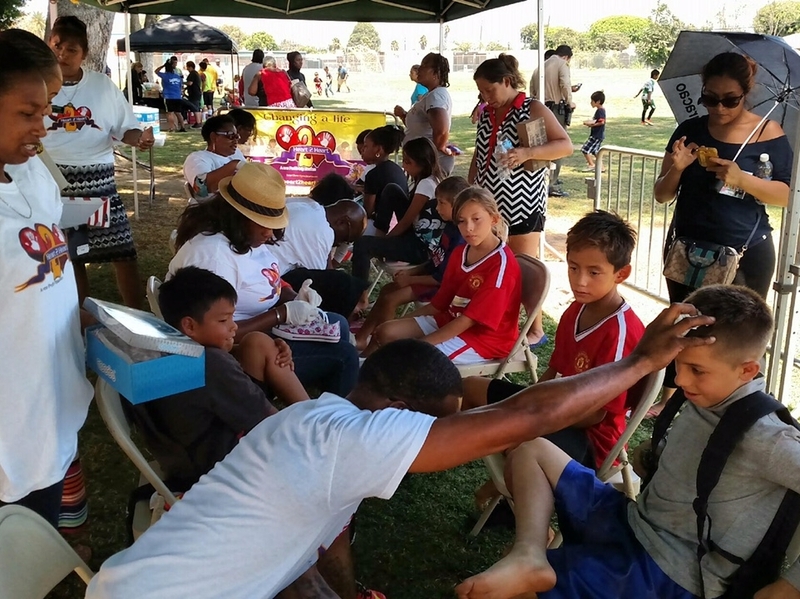 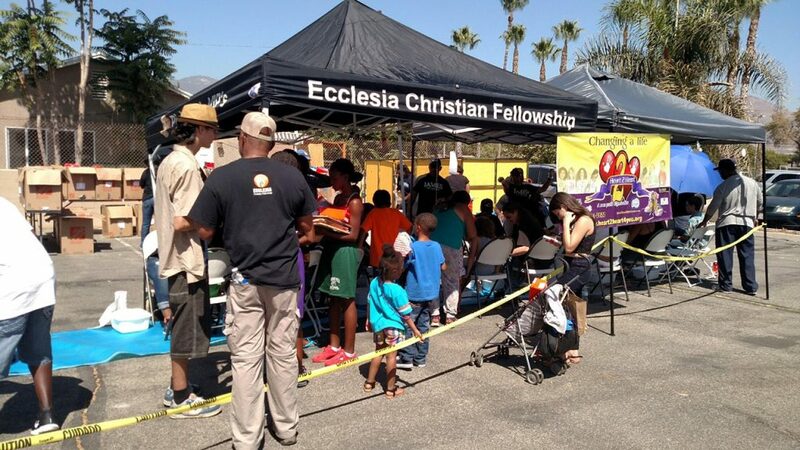 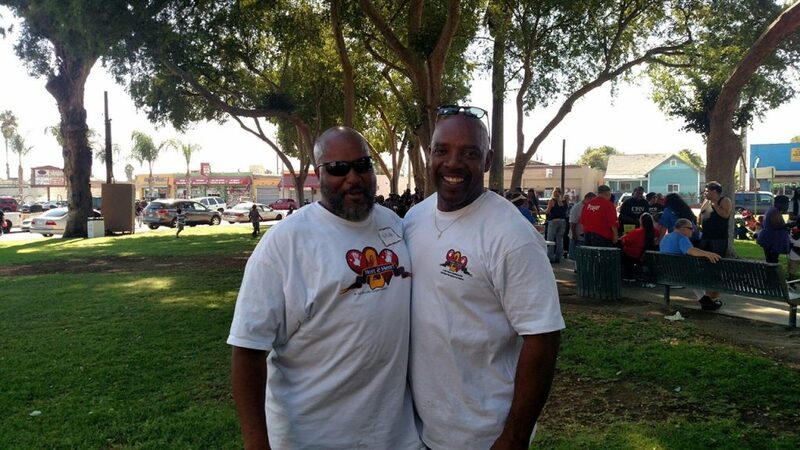 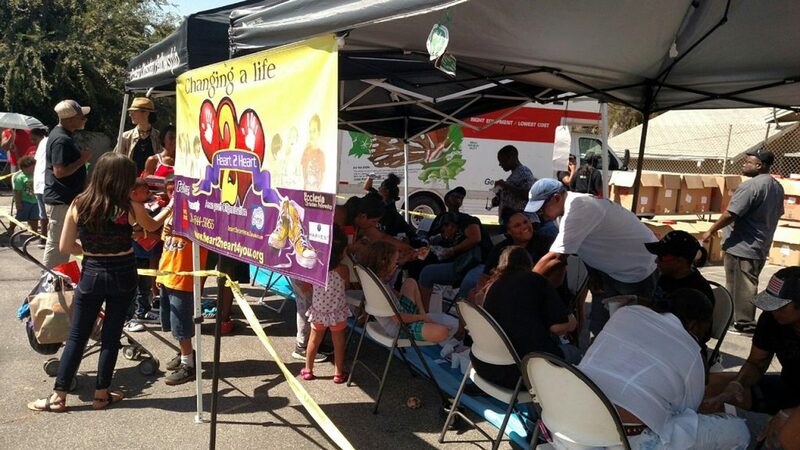 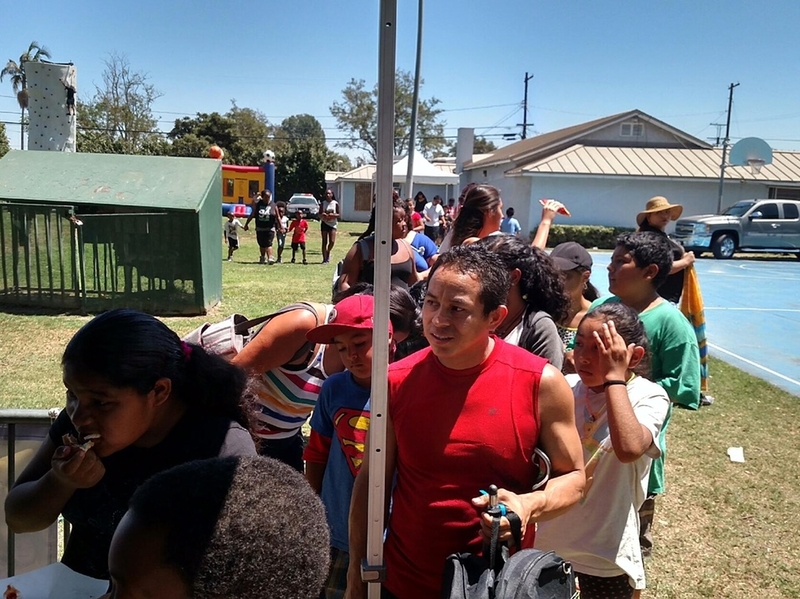 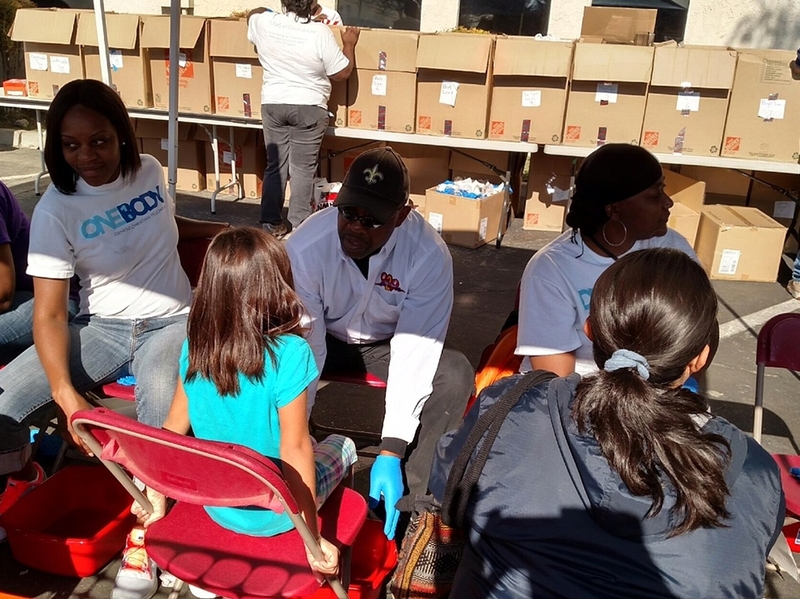 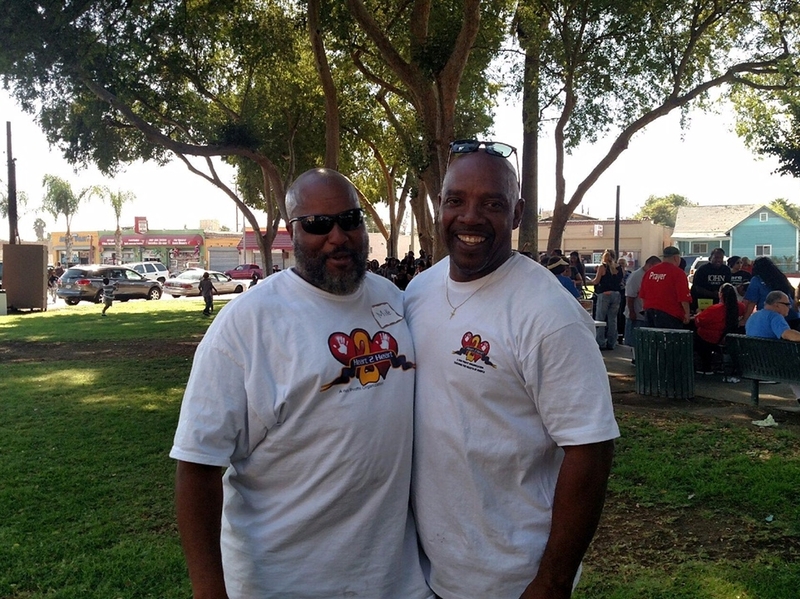 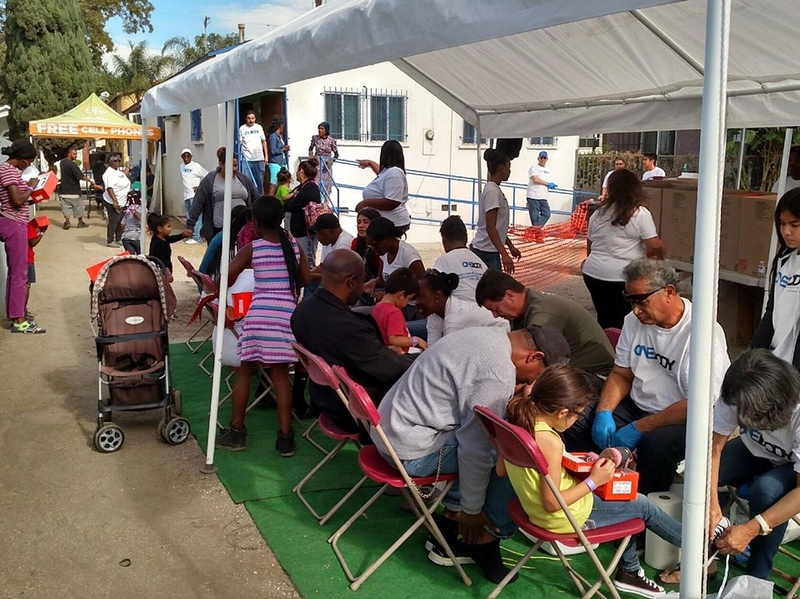 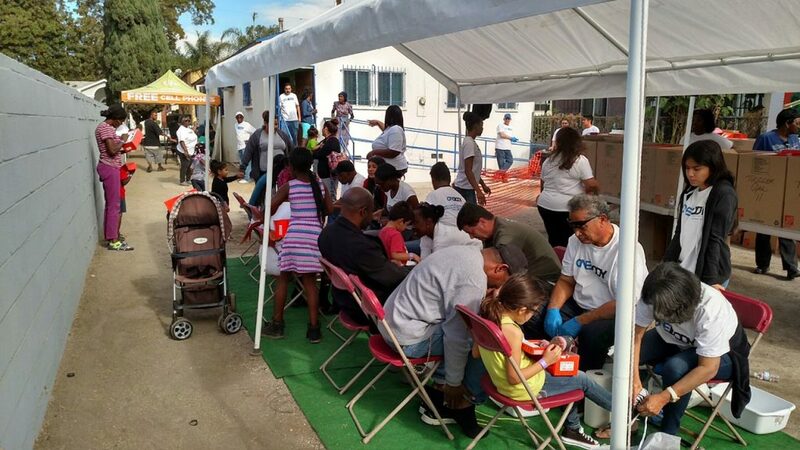 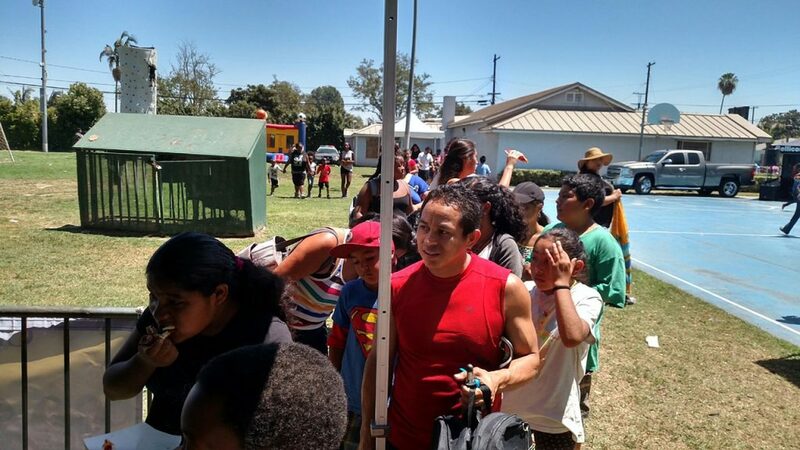 Home » Heart2heart & OneBody Shoe Giveaway in Los Angeles CA. 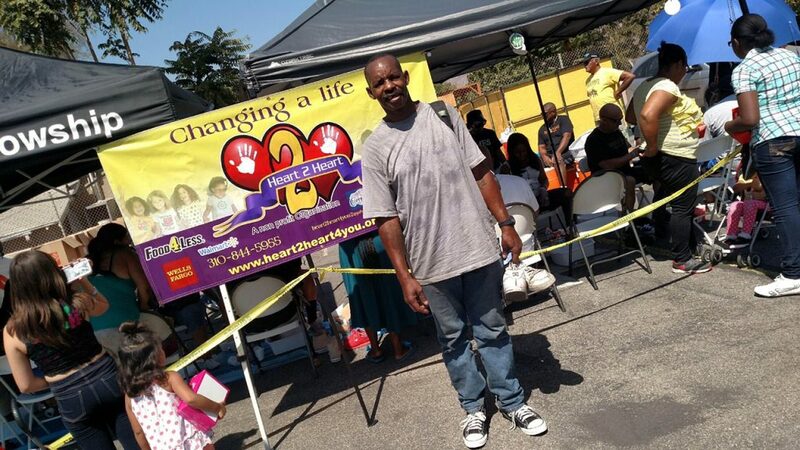 Copyright © 2014 - Heart2Heart, Inc.